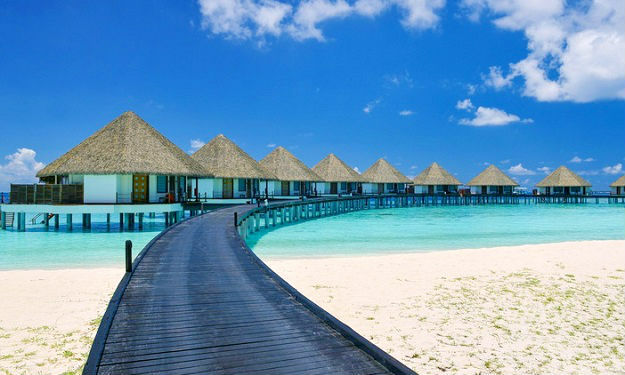 Escape to a place of unsurpassable beauty. 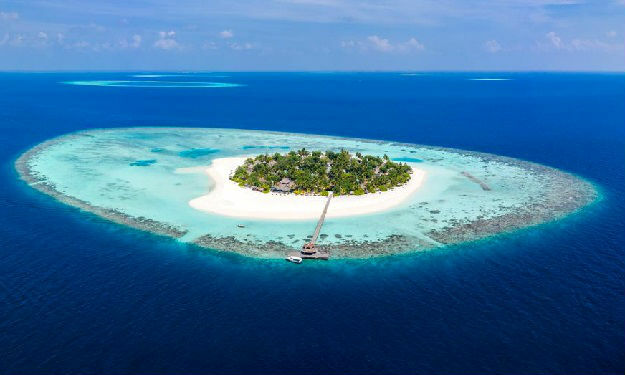 Velassaru Maldives sits on a private coral island where the glistening waters of a turquoise sea lap the shores of a perfectly white sandy beach. 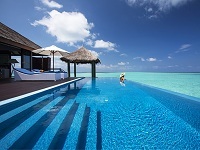 Stunning water and beach villas are accompanied by a spa with glorious sea views and an infinity pool. 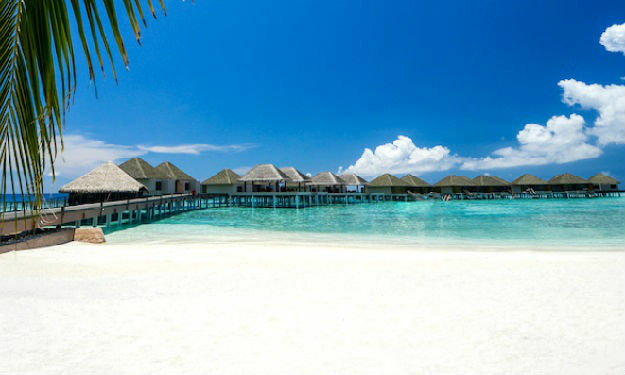 Wonderfully secluded, villas hover over the lagoon or are nestled on the beach overlooking the sea. 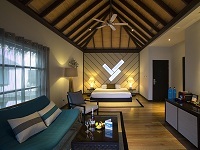 Fashioned from thatch, stone and teak, Velassaru Maldives' villas are chic and spacious, minimalist havens designed for the maximum in comfort. 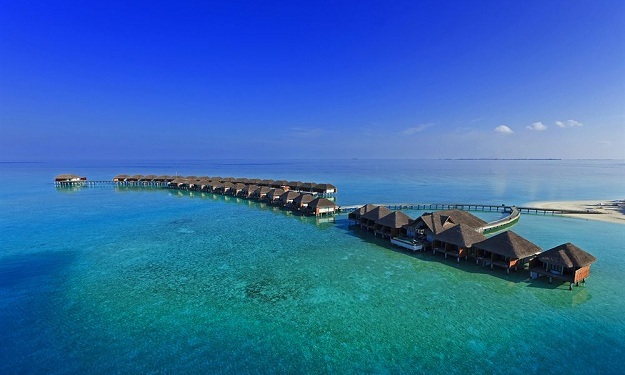 Choose a water villa with a full sea-facing wall that opens out onto an over-water terrace and the lagoon beyond. 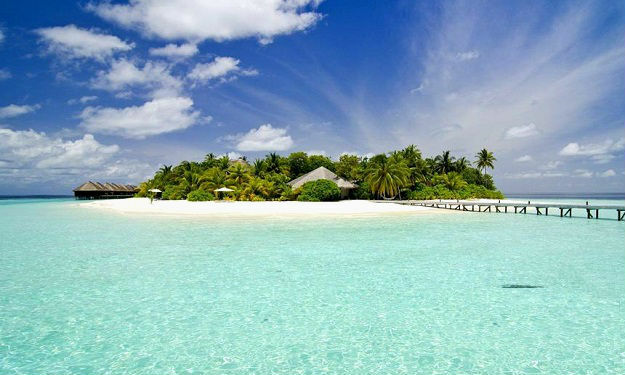 Perfect tranquillity. 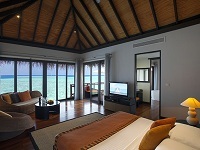 Steps from the shoreline, your Deluxe Bungalow offers a haven of stylish design. 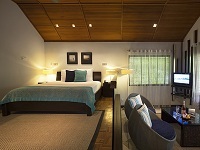 Spacious, split-level accommodation, contrasting fresh minimalist interiors with colourful accents. Designer amenities and in-room entertainment ensuring your complete comfort. A luxurious garden bathroom with refreshing outdoor rain shower. A hideaway of your very own. Full length glass doors and impressive sea view windows, a seamless flow of space. Private courtyard complete with garden shower. A bathtub for long soaks, sheltered so you can still feel the refreshing breeze. 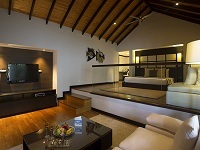 Luxurious amenities and a wine chiller for romantic evenings in. Bask in the sun from your veranda’s daybed. A luxurious living space with private outdoor pool. Breathtaking ocean views from impressive floor-to-ceiling glass doors. Warm natural hues in chic surrounds. Ample entertainment opportunities with a personal home theatre system. 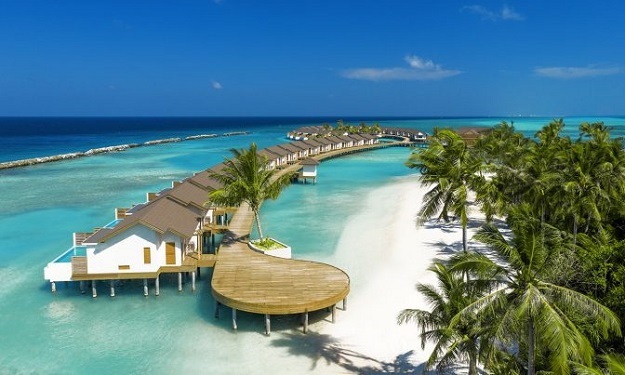 An expansive overwater deck leads you to the sparkling ocean. Contemporary beachfront living. Full length glass doors and impressive sea view windows, a seamless flow of space. Private courtyard complete with garden shower, a bathtub for long soaks, sheltered so you can still feel the refreshing breeze. 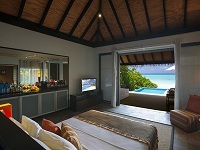 Luxurious amenities and a wine chiller for romantic evenings in. 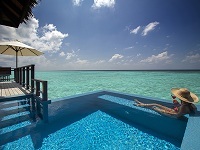 Your very own plunge pool for invigorating dips. 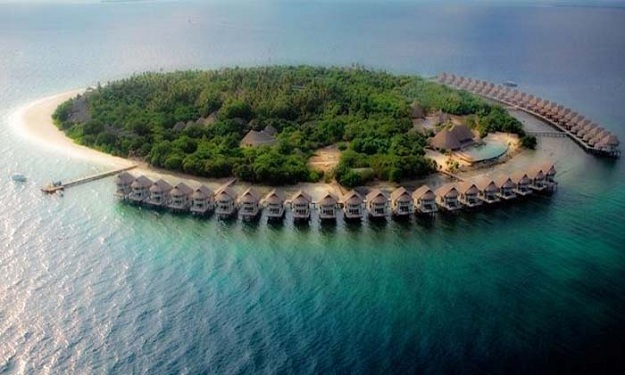 Stylish ocean sanctuary perched atop the shimmering lagoon. Minimalist spaces, bathed in warm, natural light. Luxurious king-sized bed, a free-standing bathtub with plenty of room for two. 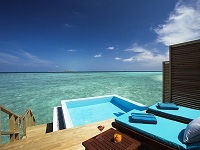 The full sea-facing wall opens out onto your own overwater terrace, with steps leading you to the lagoon. Answer the big blue’s call. The perfect romantic hideaway. Intimate sophistication amidst verdant surrounds and the luxury of an oversized plunge pool. Expansive split-level bedroom with spacious en-suite bathroom. 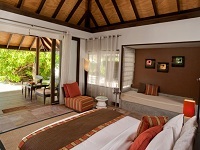 Simple, natural tones from the sprawling veranda through to your thatched poolside gazebo. Inside meets outside within courtyard garden shower and poolside dining areas. Personal butler service, private bar and home theatre system. 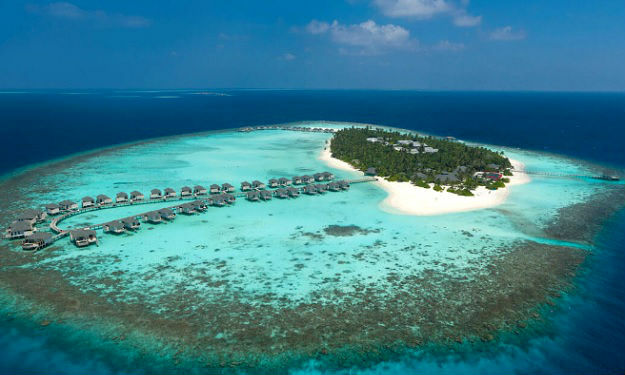 An impressive 270 sqm hideaway presenting unobstructed panoramas of sun, sea and sky, rising above the crystal ocean waters. 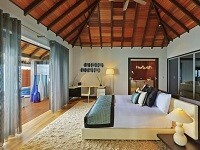 Bright contemporary interiors open out to your private sundeck with steps leading down to the welcoming lagoon. 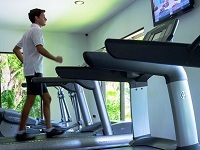 24-hour personal butler service, home theatre system, and luxurious bathroom amenities, adding to your comfort. 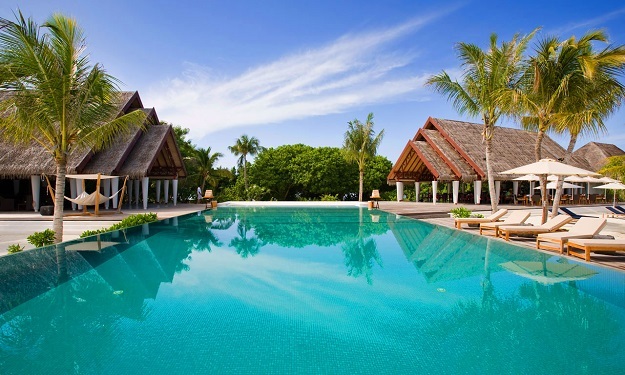 An expansive terrace with a private oversized infinity pool also hosts a thatched gazebo, poolside dining area and an invigorating outdoor rain shower. Inside, modern cool tones complement lavish, spacious living spaces. Drink in the pure tranquillity. 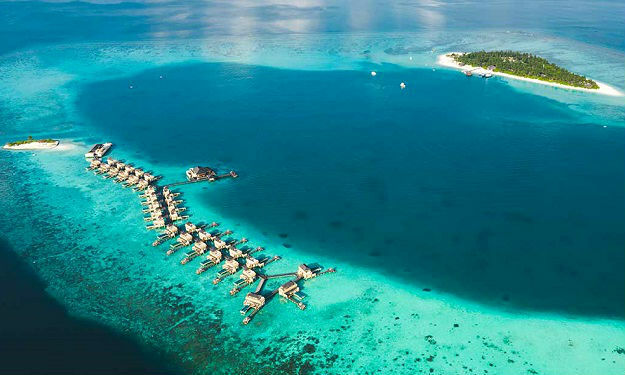 Experience the height of exotic luxury. Spa with a breathtaking view. Enjoy Velassaru signature treatments and classic therapies enriche dwith indigenous ingredients to rejuvenate your mind, body and soul. 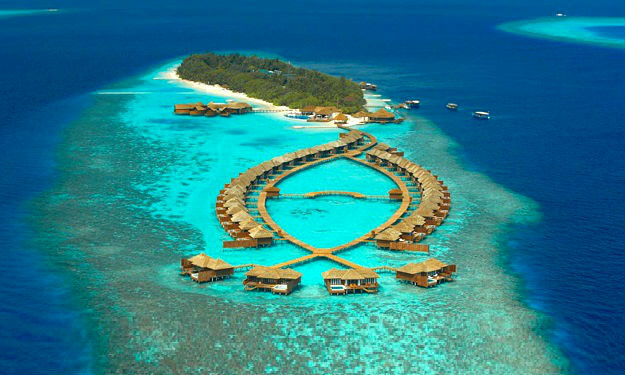 The over water spa treatment pavilions of The Spa features organic local ingredients for authentic holistic treatments. The dive centre is located in a modern, fully-equipped building on the arrival pier and has all equipment available for rent. 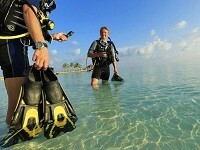 It is run to very high standards by VIT (CMAS), SSI and PADI qualified instructors. 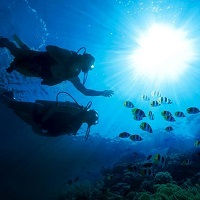 Full instruction is given for beginners and dives are made to the most popular dive sites in the area including caves, reefs, canyons and shark points. Bare skin bathed in warm sunlight. Turquoise lagoon unfolding before you. Multi-coloured reefs dancing underneath. Float atop. Plunge in. Guided snorkelling at sunrise. 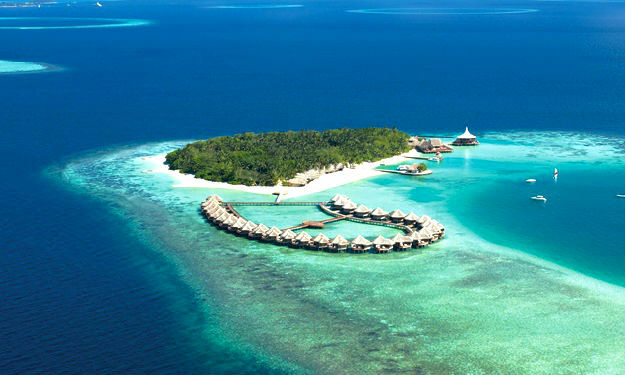 Journey into the depths of the alluring Indian Ocean. Offshore explorations that satisfy your need for speed. 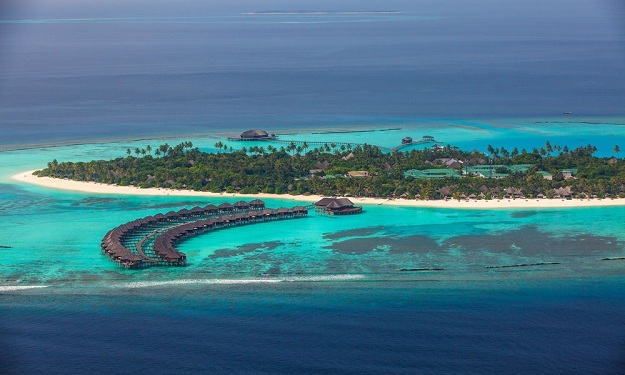 In the calm lagoon surrounded by scintillating marine life, or in the cloudless sky, embark on a range of activities that immerse you in adrenaline and adventure. Live in the moment. Activities are Water-skiing, Knee boarding, Wakeboarding, Windsurfing, Parasailing, Catamaran sailing, Kayaking(transparent glass-bottom kayaks), Seabob cayago water rocket, Fun tube adventures. 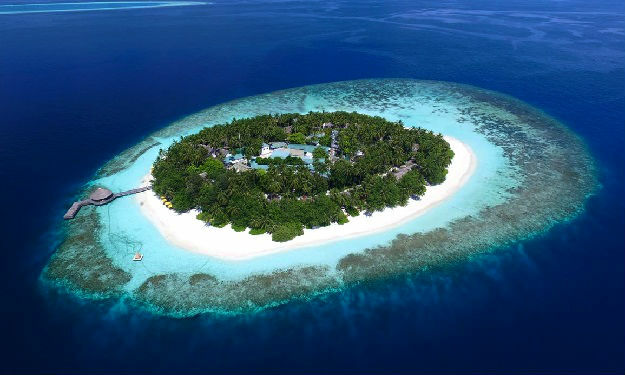 Velassaru provides a variety of sports facilities including a Tennis court, Fitness centre, Fishing, Spa and wellness centre, Massage, Windsurfing, Library, Canoeing, Turkish bath/steam bath, Diving, Snorkeling, Outdoor swimming pool. Love at the water’s edge. 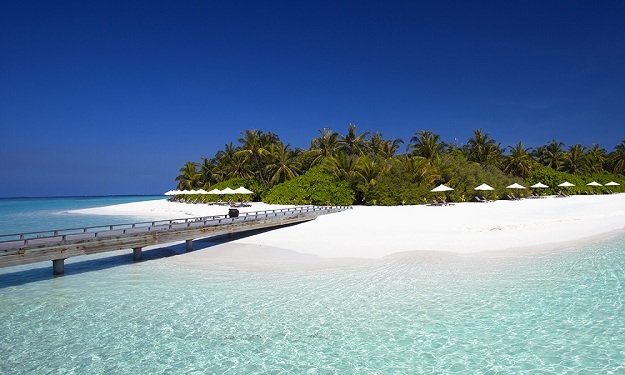 A Maldivian Bodu Beru procession leads you to your magnificent beachfront location. 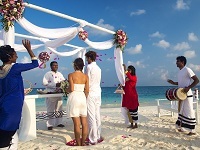 The master of ceremony presides over the vows, as you make your promises to each other. Delicious wedding cake, luxurious champagne, a bridal bouquet of tropical island blooms. Create memories that last forever. 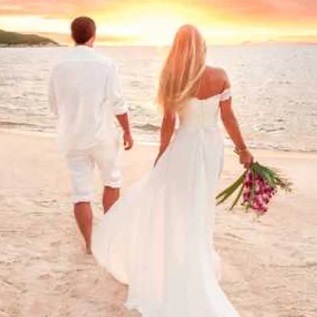 Moonlight wedding in a loose-fitting sarong and shirt, or a Champagne breakfast served in your room. Vows renewed, with a casual rosé or ice-cold vodka if it's your style. 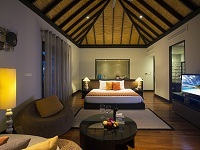 Honeymoon turndown service with fiery tropical flowers, instead of petals from a bouquet of red red roses. 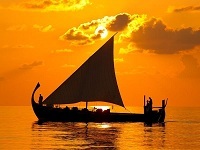 Sunset cruise replaced by the Velassaru Sunrise experience. 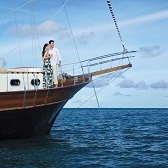 An authentic Maldivian cruise. Against a backdrop of magnificent shades and hues, share canapés and champagne with your beloved. Elegant evenings. A truly tailor-made experience. Submerge in colour. A romantic beach setup. Just the two of you. Three tantalising courses of sensual flavours to entice and excite. Candlelit dining, with the ocean your backdrop. A gourmet breakfast selection. During the first shimmer of dawn sunlight, savour a luxurious feast of authentic, exotic flavours. 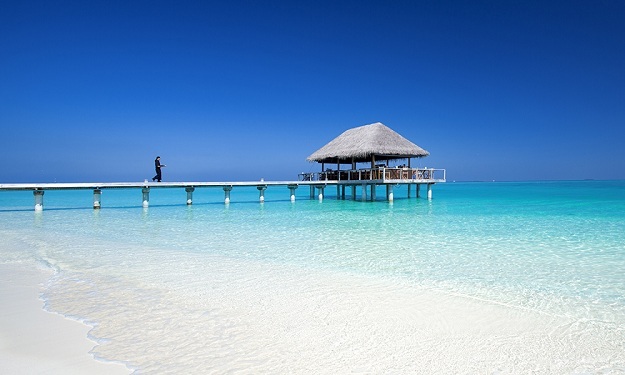 Chilled sparkling wine on pure white sands. Dramatic vistas of sapphire. 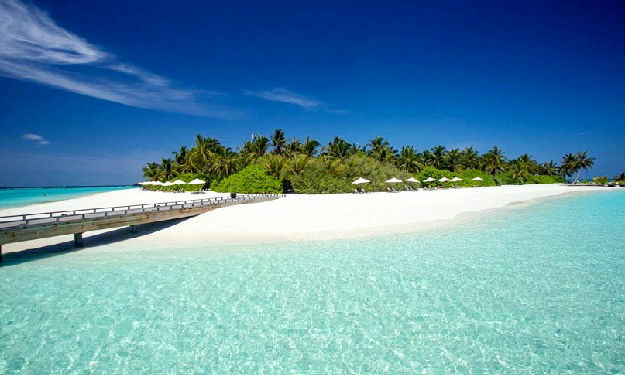 Soak up the early morning tranquillity. An idyllic setting paired with culinary delights. 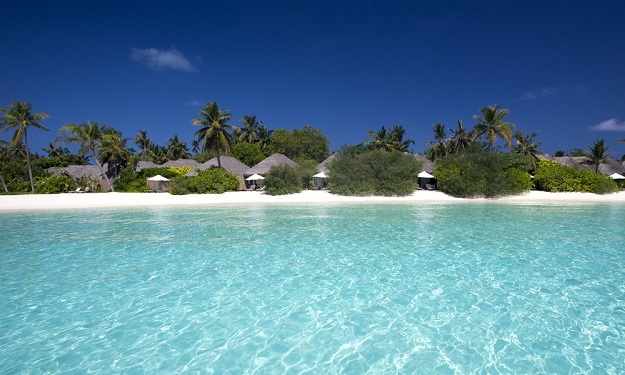 Armed with a luxury hamper, take a dhoni to a sandbank. Spectacular views in every direction, a pulsing coral awaiting discovery. Refreshing tropical juices with a delicious lunch. 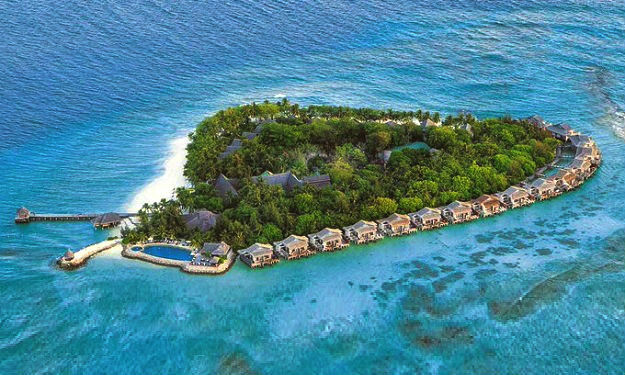 Luxuriate in pure seclusion. A classic barbecue, featuring sumptuous satays, created and served by your very own chef and waiter. Four courses to feast on as the sun descends. A taste of Indonesia to relish. Just the two of you, or invite friends to share. 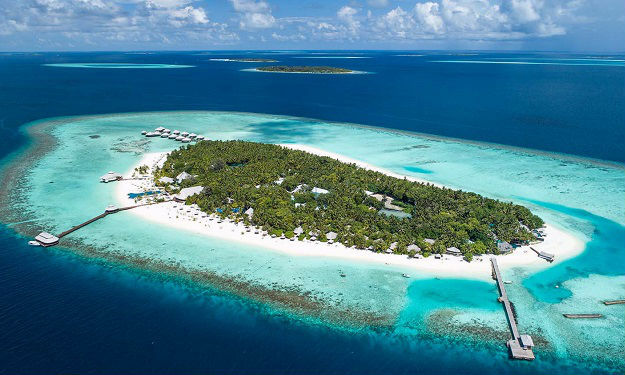 An elegant dining pavilion perched on powder-white sand, pairing dramatic panoramas with Eastern, Pan-Asian and Continental cuisines. 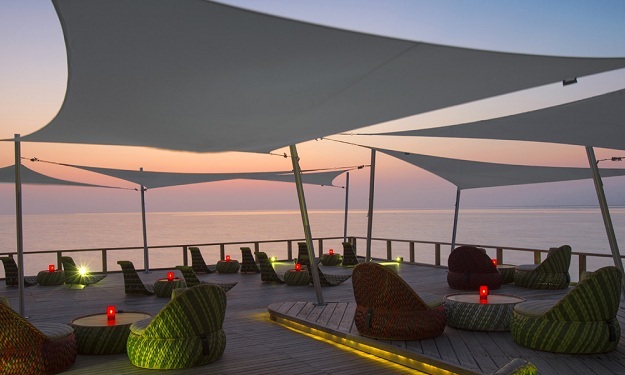 Live hot stone grill and cooking stations against Maldivian sunsets. Revel in colourful moments by the water’s edge. Embrace your spontaneity. Teppanyaki over the lagoon. Seated by the water’s edge, savour seared salmon from flame-hot woks. Master chefs showcase their boundless creativity and inspiring flair, with panoramic ocean vistas as your backdrop. Exciting bites of sushi and sashimi, daringly innovative dishes. Celebrate the freshest cuisine. Unleash your appetite.